India is the second nation in world to have maximum number of citizens i.e. 1.2 billion (approx. ), there is vast untapped local market is offering tremendous business opportunities. Food processing sector is expected to grow in order to meet needs and wants of large population. The ministry of food processing industries implements strategies and plans to encourage young professionals for creating better technologies that can be utilized on commercial activities. Indian food industry has the potential for large investment; favourable climatic conditions and adequate supply of essential resources are distinguishing features. Over the past half decade, foodservice sector has achieved tremendous growth, presence of number of global brands and Indian enterprises reflect how food industry is getting supersized. Not a single industry where franchise business model didn’t fit. Foodservice sector is growing at rapid rate new and older operators have adopted franchising concept to create brand value. For example, chatar patar foods utilized franchise method to maximum for expanding business in newer territories. 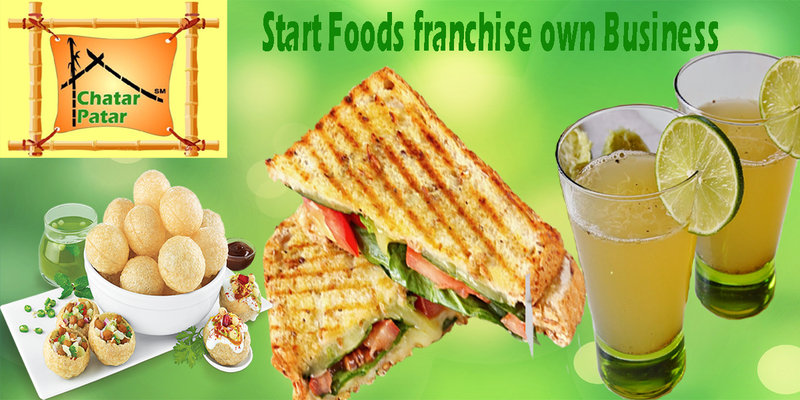 There are number of lucrative food franchise opportunities available in Indian market. Global and domestic brands offer broad range franchise models. The food franchise sector with its huge potential attract youth for building better destinations where consumer can eat, enjoy and relax. Food sector recorded outstanding growth rate in terms of revenue and market size. If population will continue grow at same pace as if now then definitely thousands of food established required. Major food franchise brands are adopting techniques such as joint ventures, new production promotion tools, marketing and online platform. 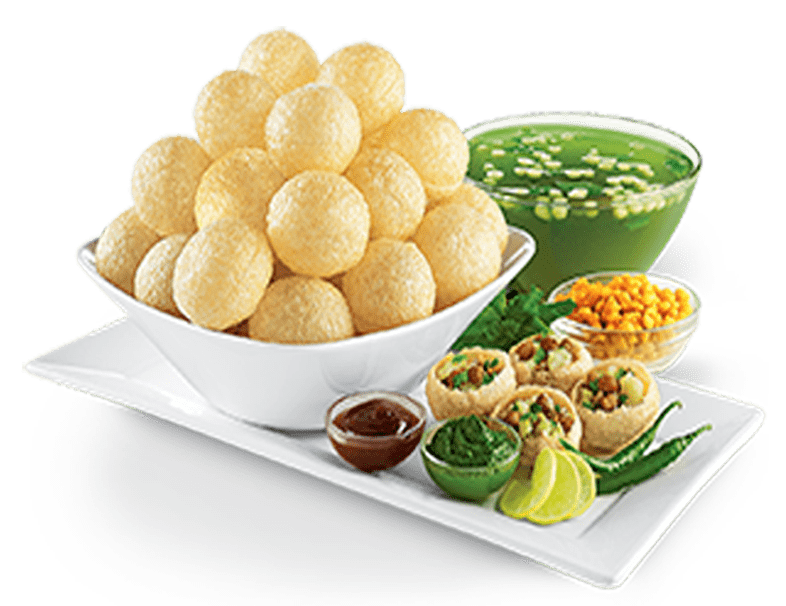 Chatar patar foods Pvt. Ltd. has offered money-franchise opportunity, if you want to be part of innovative business then select chatar patar brand. Moreover, consumer now-a-days demand health hygiene foods thus it is essential to maintain quality and freshness of products. Foodservice sector is at sunrise stage create best opportunities to start new ventures.